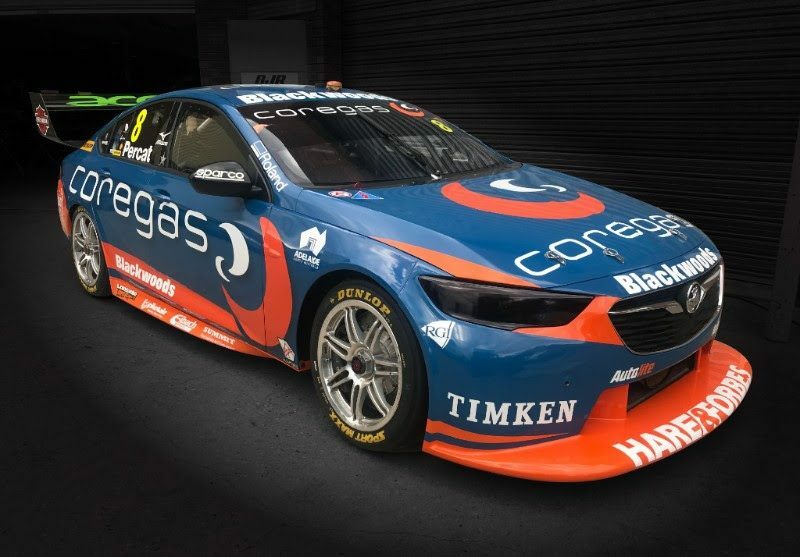 Nick Percat’s Brad Jones Racing Commodore will sport a new look heading into this weekend’s WD-40 Phillip Island 500. 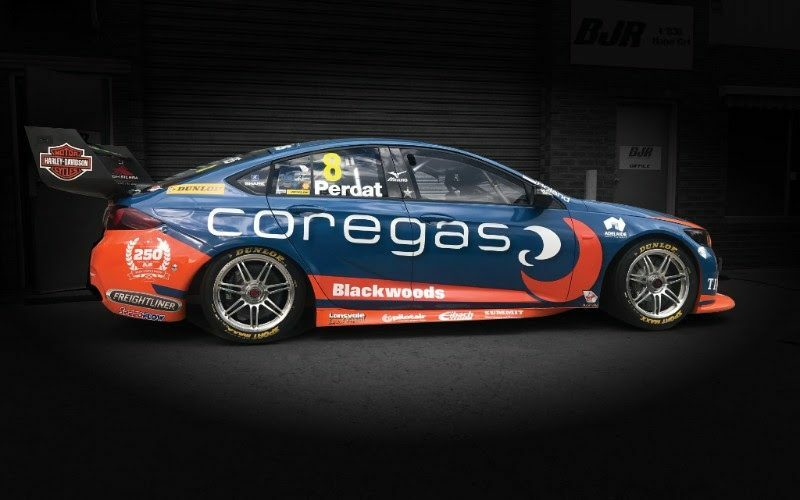 Percat’s car will carry Coregas as its primary backer, a sister company to the Blackwoods branding which has previously adorned the car. 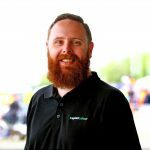 The Phillip Island weekend also marks Brad Jones Racing’s 250th Supercars championship round since entering the category in 2000. “It was fantastic to announce Coregas earlier this year as one of our strategic partners,” said team owner Kim Jones. “They have been very hands on with trying to improve our productivity and efficiency in the workshop, which has been fantastic. Percat currently sits eighth in the championship standings after the opening three rounds, with two podiums to his name at Round 2 in Albert Park, the highest placed of the BJR’s three drivers. “Phillip Island is one of my favourite circuits on the calendar so I’m looking forward to getting back there,” said Percat. Brad Jones Racing was the only team to perform pre-season testing at Phillip Island, where it experienced a number of front splitter failures. At the 2017 event, Tim Blanchard recorded the team’s best result with two 15th place finishes. Percat was a retirement from Saturday’s Race 5 after contact in the opening stages before clashing with Alex Rullo with eight laps left. He then raced to 21st in Race 6 on Sunday, two places behind team-mate Tim Slade. The Phillip Island 500 gets underway on Friday with two practice sessions.